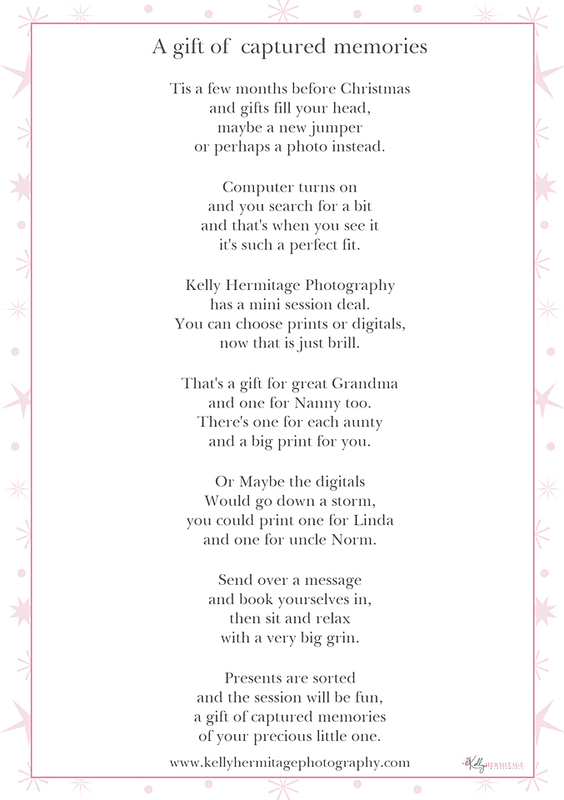 If any of you follow me on Facebook you will know that I recently ran a competition to celebrate Kelly Hermitage Photography’s 2nd birthday. There were lots of entries but unfortunately there could only be two winners. The first of these winners was Gemma and with Gemma came Max and Lyra. The bond between these two was obvious from the moment they walked in to the studio. Now anyone that knows me will know that I love capturing the special bond between siblings. Maybe it is because capturing images of my two munchkins together is a hard task (photographers child syndrome x2 is near on impossible) so capturing those cheeky smiles and bear hug cuddles for other parents is important to me. 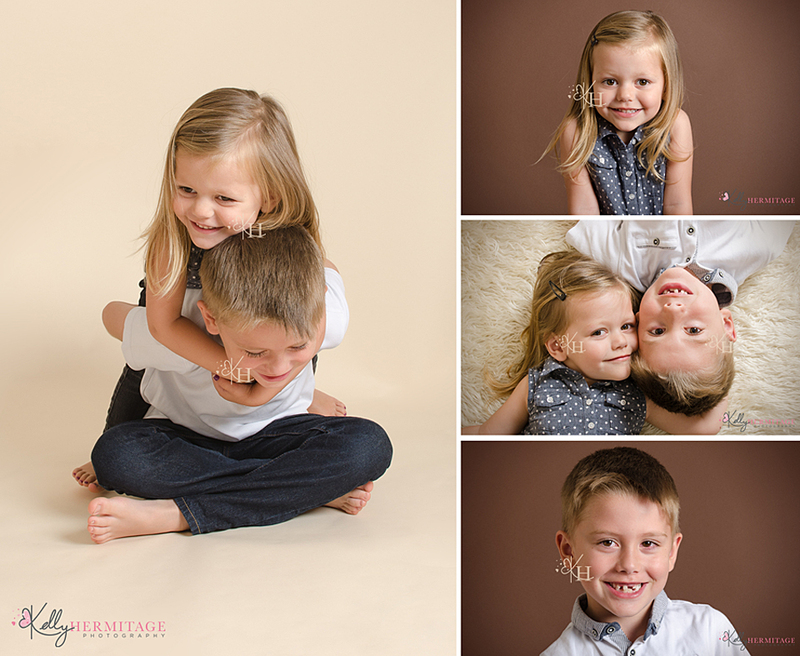 Max and Lyra were perfect models during their session and listened to my instructions brilliantly. Max even helped me with my session plan to ensure that I hadn’t missed any must have poses. We managed to get a gallery of stunning images for their Mum to choose from and she chose my favourite image to be printed as her competition win print (the image below of Max and Lyra laying together). Picking a few favourites to share with you was not an easy task but as I can’t share them all here is a small selection of images from the session. Kelly Hermitage Photography is based in Woodford, Northamptonshire. Offering Newborn art and beautiful portrait’s of children up to 5 years old. 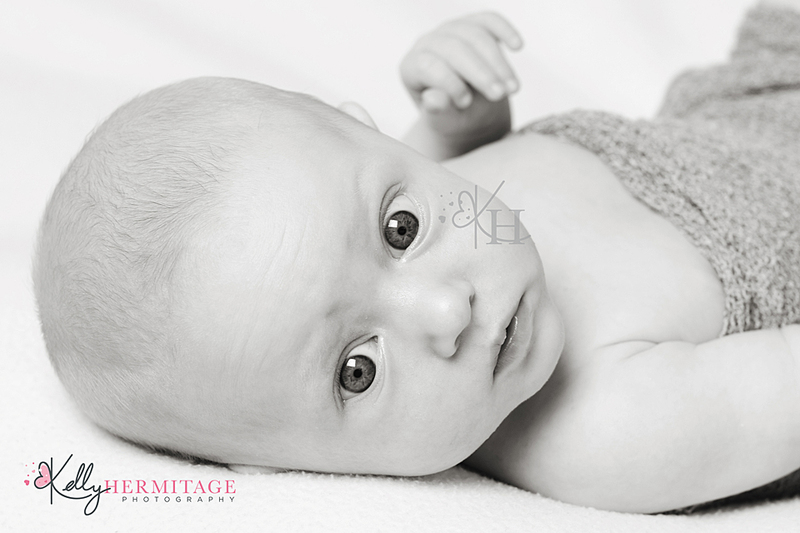 If you would like more information on sessions at Kelly Hermitage Photography then please have a look at my website www.kellyhermitagephotography.com You can also find a selection of my latest work on my Facebook page: Kelly Hermitage Photography. 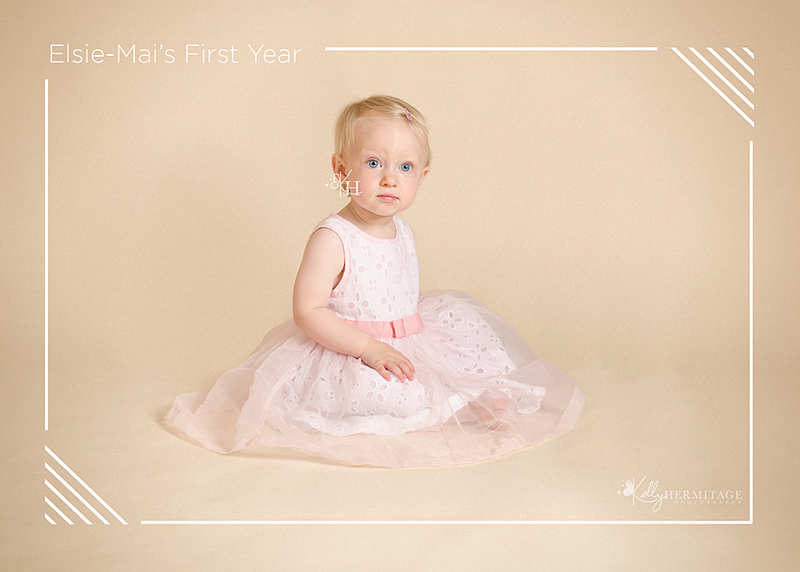 When I was asked to capture this little ones first year, I was more than happy to say yes. She came for her first session when she was less than 2 months old and she was a little star, she watched my every move and did not drift off to sleep until she was having a cuddle with her Mummy at the end of the session. This photo is one of my favourites from the session as I just love the way she is watching me. The next time Elsie- Mai came to visit me was for her 6 month session. She had grown and changed so much. Her little character was shining through and she was full of beautiful smiles. She was brilliant and it was as if she knew what she was doing, a perfect model. 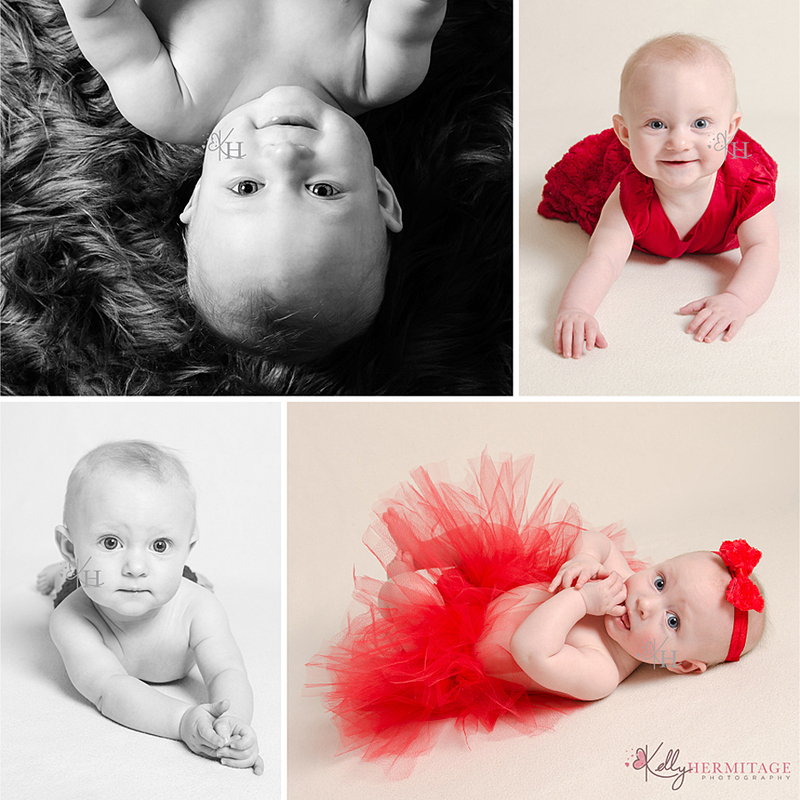 Here are a few of my favourites from her 6 month session. 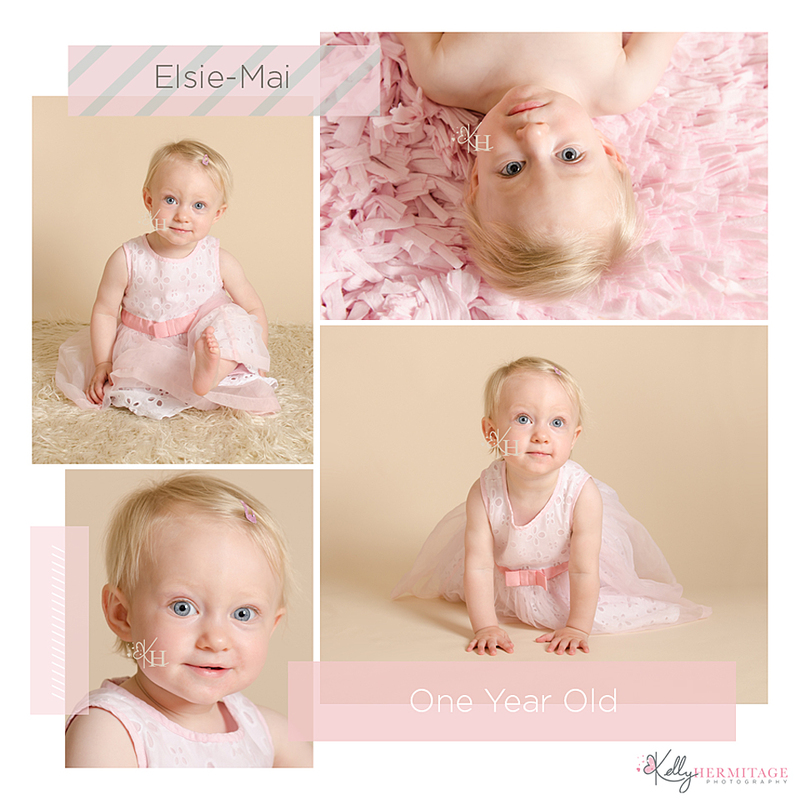 A few weeks ago Elsie-Mai came to the studio for her final ‘My First Year’ session. She has grown into a beautiful little girl who is full of chat. She had plenty of stories to tell me and we had some lovely conversations (did you know I speak baby/toddler?) She was able to crawl and boy was she fast, I nicknamed her flash as she was as quick as my flash light but that didn’t stop us getting a full gallery of beautiful images once again. It was very hard to choose my favourites from this session as we captured so many but I have narrowed it down to these ones otherwise we would have a post full of photos.